Leadership Lessons from 20th Century Statesmanship"
​Prof. 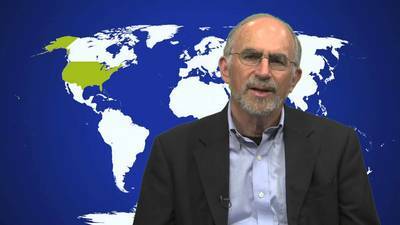 Bruce Jentleson 'The Peacemakers: Leadership Lessons from 20th Century Statesmanship' has been published in April 2018 by W.W. Norton. Bruce Jentleson is Professor of Public Policy and Political Science at Duke University, where he previously served as Director of the Terry Sanford Institute (now Sanford School) of Public Policy. He is a leading scholar of American foreign policy and has served in a number of U.S. policy and political positions. In 2015-16 he was the Henry A. Kissinger Chair in Foreign Policy and International Relations at the John W. Kluge Center, Library of Congress. Jentleson’s current book is The Peacemakers: Leadership Lessons from 20th Century Statesmanship (April 2018, W.W. Norton). Prior books include American Foreign Policy: The Dynamics of Choice in the 21st Century (5thedition, W.W. Norton, 2013); The End of Arrogance: America in the Global Competition of Ideas, co-authored with Steven Weber (Harvard University Press, 2010); and With Friends Like These: Reagan, Bush and Saddam, 1982-1990 (W.W. Norton, 1994). He also has published articles in numerous journals, academic and policy, and for leading online sites such as ForeignPolicy.com, CFR.com (Council on Foreign Relations), Huffington Post, TheHill.com, Washington Post Monkey Cage, and War on the Rocks. From 2009-11 he was Senior Advisor to the U.S. State Department Policy Planning Director. In 2012 he served on the Obama 2012 campaign National Security Advisory Steering Committee. He also served as a senior foreign policy advisor to Vice President Al Gore in his 2000 presidential campaign, in the Clinton administration State Department (1993-94), and as a foreign policy aide to Senators Gore (1987-88) and Dave Durenberger (1978-79). 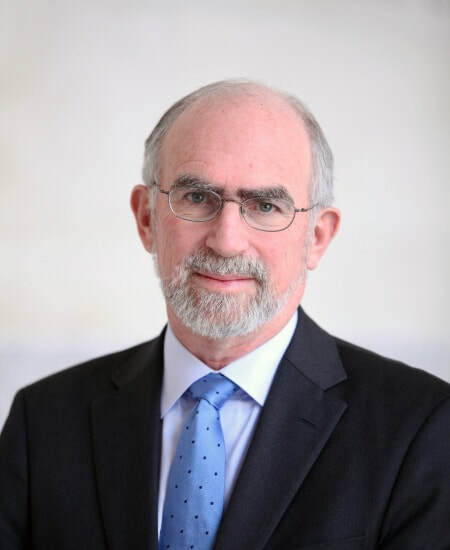 He also has served on a number of policy commissions, most recently the Responsibility to Protect (R2P) Working Group co-chaired by Madeleine Albright (2011-13). From January-June 2014 he was a Distinguished Scholar at the Woodrow Wilson International Center for Scholars, and now is a Global Fellow. He also is a Non-Resident Senior Fellow, Chicago Council on Global Affairs. Other research appointments include the Brookings Institution, U.S. Institute of Peace, Oxford University, International Institute for Strategic Studies (London), Australia National University, and as a Fulbright Senior Research Scholar in Spain. He has served as a consultant to the Carnegie Commission for Preventing Deadly Conflict, the National Academy of Sciences, the American Assembly, the Atlantic Council, the Washington Institute for Near East Policy, and the U.S. Institute of Peace. He has lectured internationally, including in Australia, Brazil, Canada, China, England, France, Germany, Greece, Israel, Italy, Jordan, the Netherlands, Qatar, Spain, South Korea, Switzerland and the United Arab Emirates. He is often quoted in the press and has appeared on such shows as the Lehrer News Hour, BBC, Al Jazeera, al Hurra, China Radio International, and NPR. At Duke, Jentleson is co-chair of the Provost’s Advisory Committee on Online Education, and co-chair of the Committee on Tenure Standards. He also sits on committees for the American Grand Strategy Program and POLIS. In 2009, Jentleson was the Program Co-Chair for the Annual Meeting of the American Political Science Association. He is a co-founder of the Bridging the Gap project promoting greater policy relevance among academics. He currently serves on the Board of Directors of the Close Up Foundation and the Board of Trustees of the Carnegie Council on Ethics and International Affairs (Executive Committee), and the Editorial Boards of Political Science Quarterly, Washington Quarterly, Global Responsibility to Protect, and CIAO (Columbia International Affairs Online). 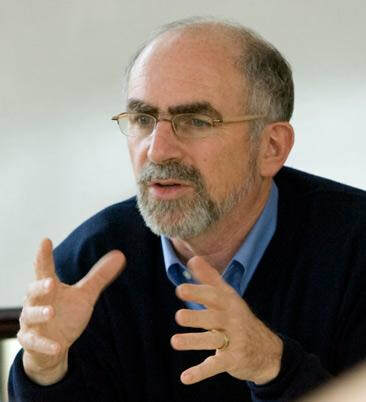 Bruce Jentleson holds a Ph.D. from Cornell University, and was recipient of the American Political Science Association’s Harold D. Lasswell Award for his doctoral dissertation; a Master’s from the London School of Economics and Political Science; and a Bachelor’s degree also from Cornell, including study at the Universidad de los Andes, Bogota, Colombia. Boards: Board of Trustees, (Vice-Chair, Executive Committee), Carnegie Council on Ethics and International Affairs, 2012-2017. Board of Advisors, Israel-America Academic Exchange, 2008-Present. Board of Directors, Close Up Foundation, 2006-Present. TRIP (Teaching and Research in International Politics) Survey Advisory Board, 2013-Present. Chicago Council on Global Affairs, Public Opinion Surveys Advisory Board, 2013-Present. Prof. Jentleson has just received the Joseph J. Kruzel Memorial Award for Distinguished Public Service of the American Political Science Association, International Studies Section.